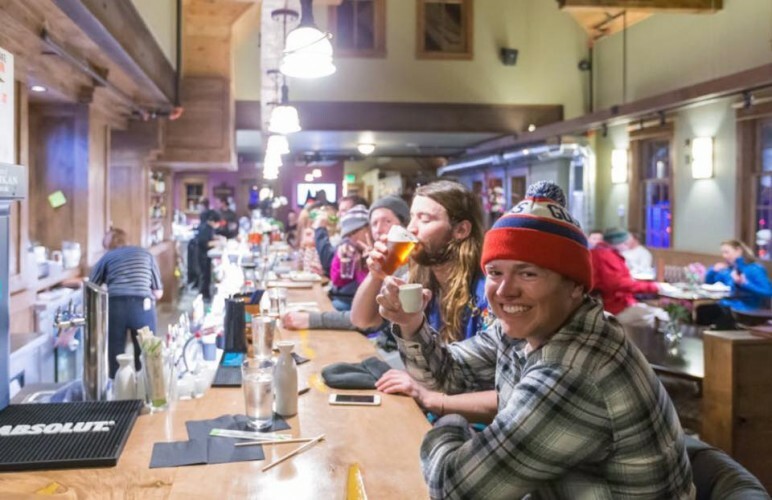 The Best Happy Hours, Parties, Live Music, and Fun Things To Do in Breckenridge, Colorado. Reservations: Operates on a first come first served basis. Owned and operated by an award-winning husband and wife team, Bangkok Happy Bowl offers fresh and delicious Thai food, sushi, sashimi, noodles, and more, right in the heart of Breckenridge. Enjoy a meal in the beautifully renovated restaurant, full bar, or rooftop patio (weather permitting). Bangkok Happy Bowl offers daily happy hour, Sushi Sundays, and lunch specials. Scroll down for details. Local’s Tip: Check out BHB weekdays for complete lunch specials at killer prices, and Sake Bombs are always on the menu! Feeling extra hungry? Try a “Sushi Boat” for the freshest selection of sushi in Breck. *Tip - Bangkok Happy Bowl also offers a rooftop deck (weather permitting)! This option adds this event as an imported feed. The feed is synchronized hourly and counts as 1 additional feed against your Synced Import limit. This option adds a copy of this event to one of the above, without synchronizing future updates and it doesn’t count against your Synced Import limit. Be the FIRST to know about new giveaways, happy hours, live music, events and fun things to do in Breckenridge! © 2019 I'm Not At Work Inc. All rights reserved.